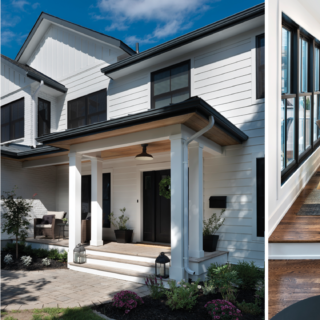 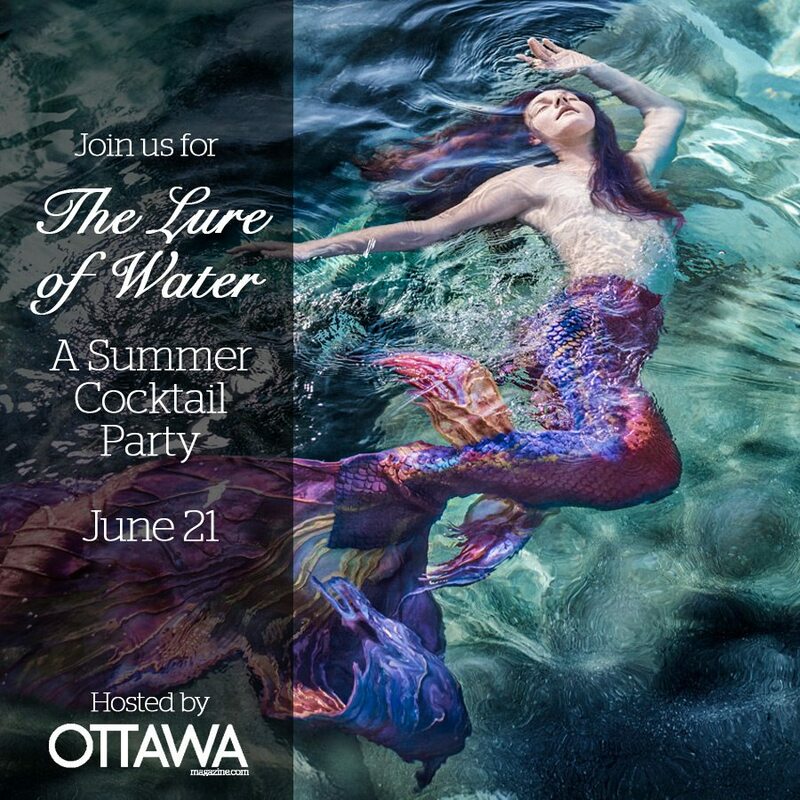 The pages of Ottawa Magazine‘s summer issue ‘The Lure of Water’ will come alive for a special night on Tuesday, June 21. 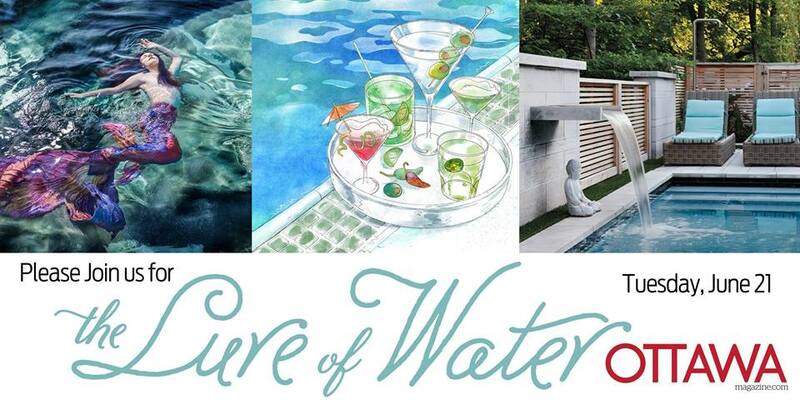 Celebrate the start of summer and the launch of our summer issue with summer cocktails, food, and a REAL mermaid — all from the pages of the magazine (and all included in the ticket price). 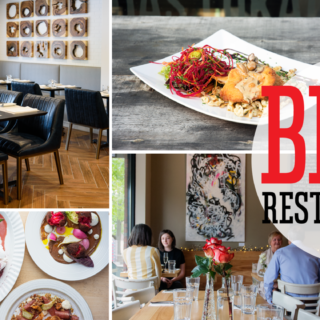 Rub shoulders with the editors and art directors, meet the people profiled in the magazine, and enjoy the food and drinks! PLUS gifts and special draw prizes (more to be revealed soon)!